The Land Use & Resource Management committee’s main goal is to resolve the many issues facing our waterways with a strong focus on reducing pollutants within the watershed that impair our streams, river and bay in order to improve recreational use, while balancing the many land uses within the watershed. The Land Use & Resource Management Committee meets on a quarterly basis but is always willing to listen to any watershed resident, farmer or recreational user regarding possible corrective action or issues from within our watershed. Members of the committee have included representatives from Soil & Water Conservation Districts, the National Center for Water Quality Research, watershed farmers & residents, fertilizer dealers, Certified Crop Advisors, Regional Planning, Natural Resource Conservation Service, Farm Service Agency and The Ohio State University Extension Service. 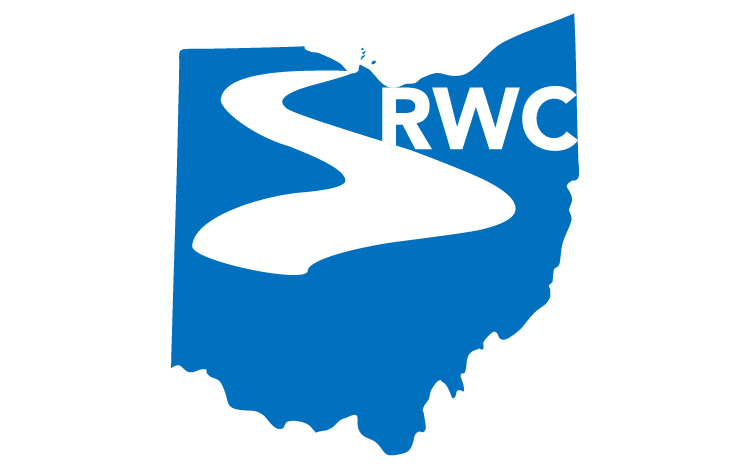 This committee meets on the second Tuesday of February, April, July and November from 1-3 PM in the Seneca Conservation District Conference Room, 3140 S SR 100 suite D Tiffin, OH 44883. Please watch the website calendar for changes as the agricultural season does impact some dates. All are welcome and encouraged to attend, participate and share their views!